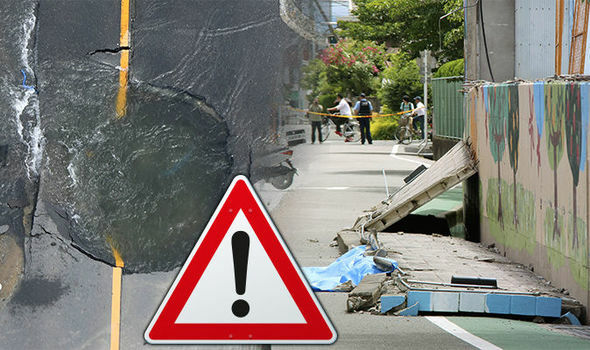 AN EARTHQUAKE rocked Japan this morning, killing at least three people and injuring 40, according to the Japanese government. The Foreign Office has since updated its travel advice to the Kansai area. So how safe is it to travel to Japan?